The fall season’s Friends and Family Weekend had such a great turnout that Lincoln Park Rugby Football Club is bringing it back this spring! Come join us as D2 takes on Indianapolis in its final warm up before the Midwest playoffs. After that, D3 closes out its division play against top seeded Green Bay. D2 kicks off at 1PM, with D3 to immediately follow. So come on out to the Diversey Harbor pitch (between LSD and the Diversey driving range) as Lincoln Park Rugby shows its appreciation to all our loyal supporters while snagging a pair of victories! Who we are. 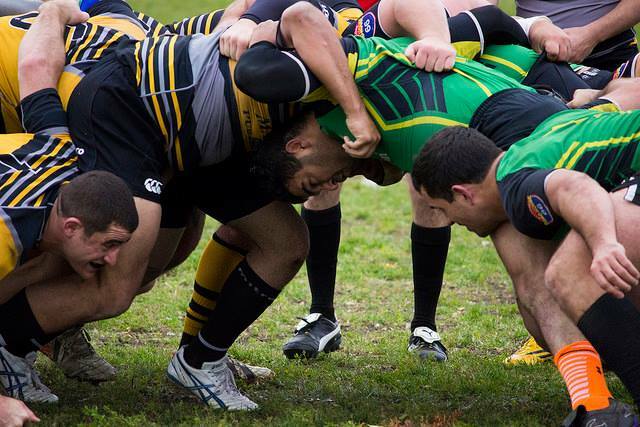 Discover more about Lincoln Park rugby.